Sean L. Zheng, B.M., B.Ch., from Imperial College London, and Alistair J. Roddick, from King's College London, examined the correlation between aspirin use for primary prevention and cardiovascular events and bleeding. Data were included from 13 trials with 164,225 participants and 1,050,511 participant-years of follow-up. 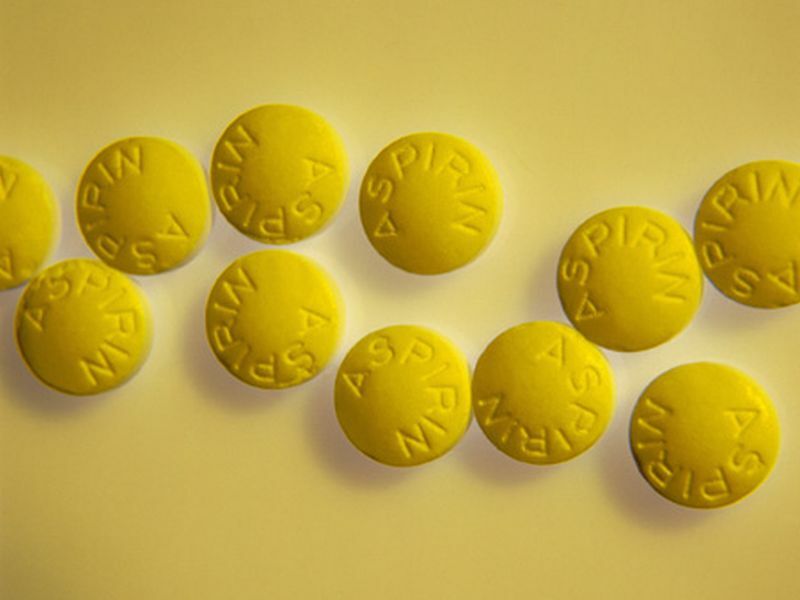 The meta-analysis "demonstrates a general consistency of the newer studies with the previous studies of aspirin for primary prevention of cardiovascular events," write the authors of an accompanying editorial. "When applying these results to an individual patient, clinicians must consider other interventions in addition to aspirin, such as smoking cessation and control of blood pressure and lipid levels, to lower risk."